What Workouts Burn the Most Calories? If we had the time to spend hours at the gym, working on our strength and health, we definitely would, but you know how it is. Your busy schedules get in the way and you end up falling into a rut, doing the same quick, old moves just to get the workout over with. To really maximize the time you have for workouts, focus on those that burn the most calories by boosting your metabolism and leading to weight loss. So what are those workouts that melt away calories? The ones ahead elevate your heart rate and lead to more fat burn. One of the best ways to burn through calories quickly is by doing sprints. I know what you're thinking — I hate running, too. The beauty of sprints, though, is that they are done at quick intervals of 20 to 30 seconds and then there is a resting period, so you're getting that maximum calorie burn without having to run a marathon. Want to kick it up a notch? Try hill sprints. Sprinting uphill not only uses all of the muscles in your body but also adds resistance to build more muscle. "For each degree of incline added to your hill, you will burn 10 percent more calories. A 160-pound person on a five percent hill at a five-mph pace will burn roughly 400 calories in a half hour," says Jessica Tranchina, a physical therapist, NASM-certified personal trainer, and cofounder of Generator Athlete Lab in Austin, TX. 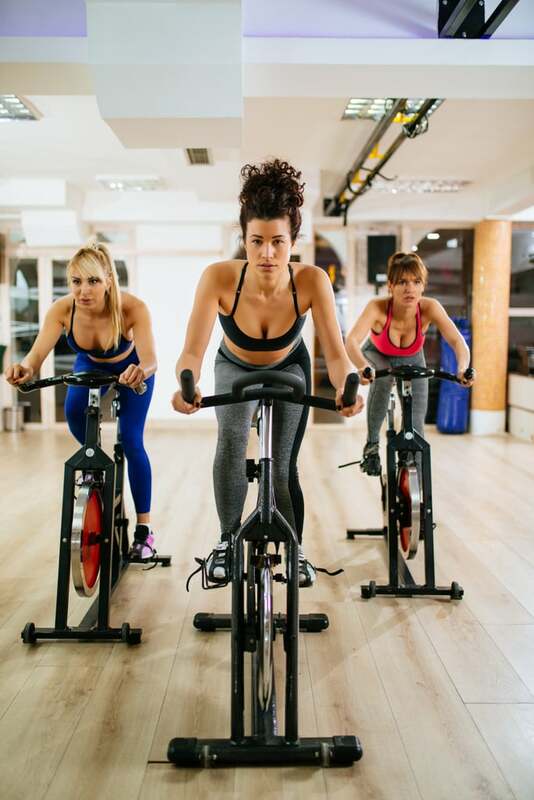 If you're looking for something more low impact but still effective, indoor cycling classes are your new best friend. The beat of the music and being surrounded by people there to work will motivate you, but the workout also just gets your blood pumping. If you're not into cardio at all, lifting weights is great for torching calories. 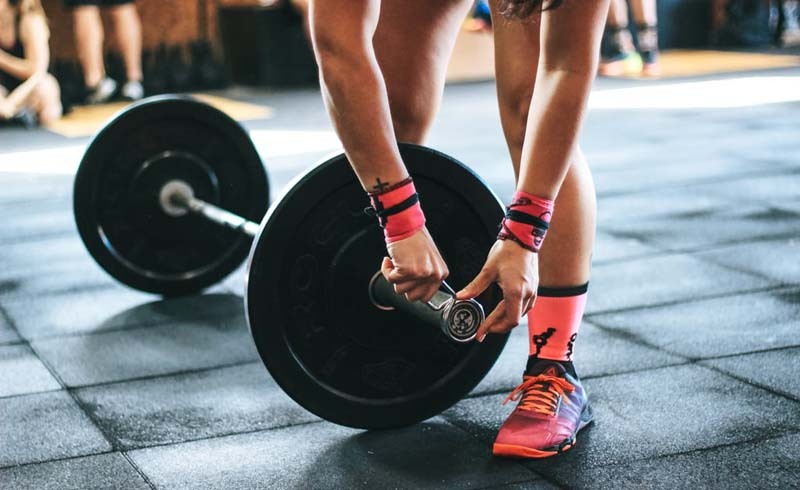 When you strength train, you're maximizing calories burned because of excess postexercise oxygen consumption (EPOC), also known as the afterburn effect — basically, when increased oxygen requires increased energy, you burn more calories. If you like a little bit of everything or feel like mixing it up, try compound exercises (multijoint movements that target large muscle groups). 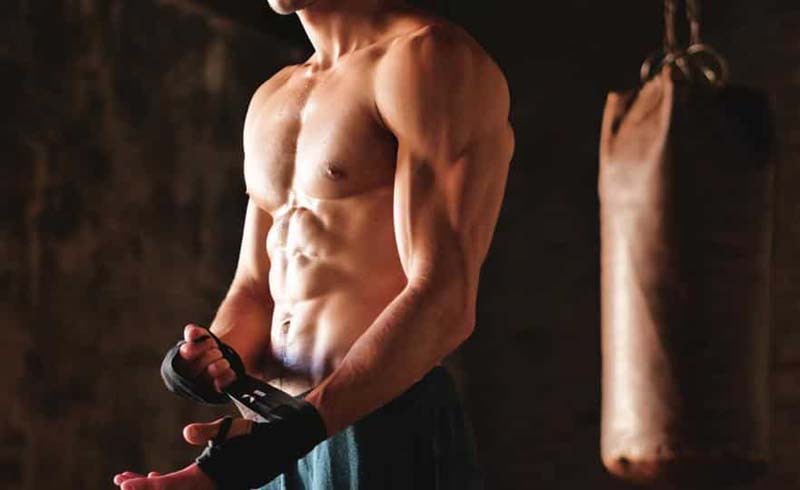 Compound exercises tone your body by burning fat and building muscle simultaneously. Movements like burpees require more energy, and therefore your body burns more calories. U.S. Daily News: What Workouts Burn the Most Calories?